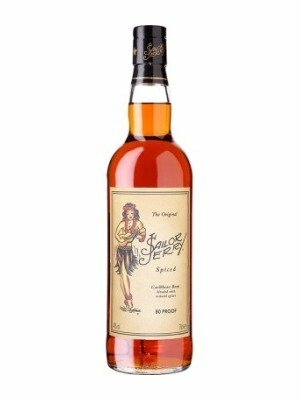 Sailor Jerry Spiced Rum is a popular Rum available from 31dover.com in 70cl to buy online. Visit 31dover.com for the best price for 70cl of Sailor Jerry Spiced Rum or compare prices on our other Rum products. 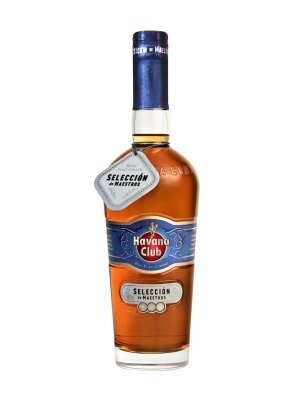 On the nose this rum offers refined notes vanilla and natural spices to come through the spiced rum. The palate sweet flavour of caramel and toffee prevail leading to a mellow and satisfying aftertaste of spice. Softens over a few chunks of ice. Where to buy Sailor Jerry Spiced Rum ? Sailor Jerry Spiced Rum Supermarkets & Stockists. You can buy Sailor Jerry Spiced Rum online in most retailers and find it in the Rum aisle in supermarkets but we found the best deals online for Sailor Jerry Spiced Rum in 31dover.com, DrinkSupermarket.com, Tesco Groceries, TheDrinkShop, and others. Compare the current price of Sailor Jerry Spiced Rum in 70cl size in the table of offers below. Simply click on the button to order Sailor Jerry Spiced Rum online now.